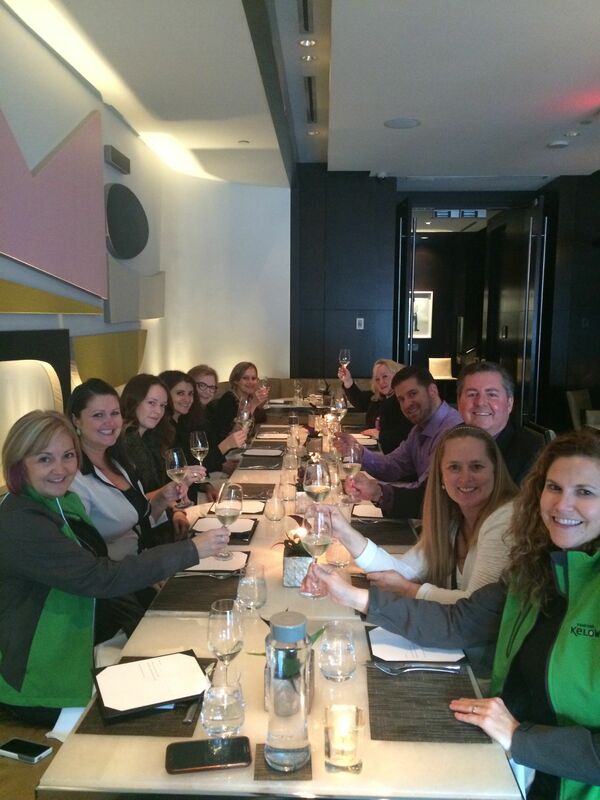 Tourism Kelowna hosts meeting planners on a food tour in Vancouver at Hawksworth Restaurant. Last week Tourism Kelowna hosted its second Kelowna Inspired Food Tour in Vancouver. The evening brought together meeting planners with Tourism Kelowna staff as they toured around several Vancouver restaurants. Each venue had a Kelowna connection – whether that be a former Kelowna Chef, or locally made spirits, wine, craft beer, or cider. Chef Jesse Croy, Vice President of the Okanagan Chefs Association, joined Tourism Kelowna’s Julia Garner and Jennifer Horsnell with nine Vancouver based planners for an evening that showcased the great tastes of Kelowna meetings and conferences. 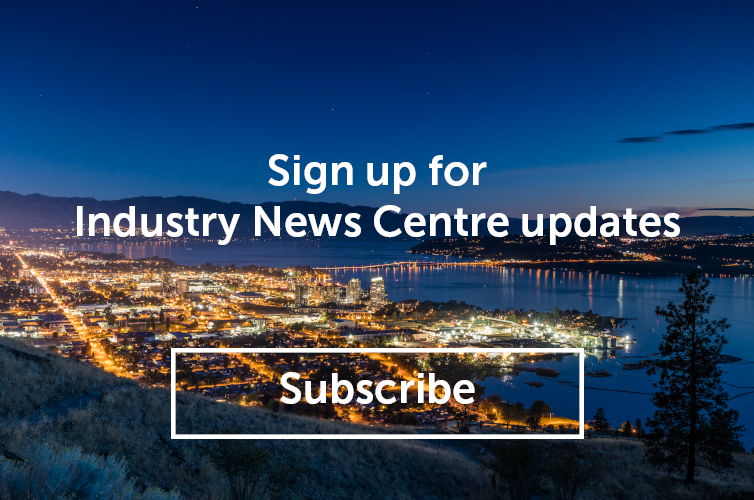 For more information about the food tour or to discuss Tourism Kelowna’s sales activities, please contact Jennifer Horsnell at jennifer@tourismkelowna.com or 250-861-1515 ext 205.